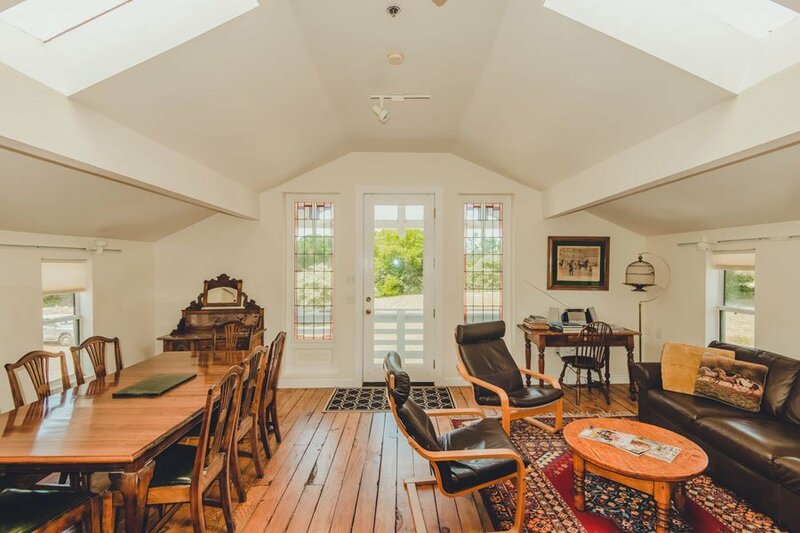 Perched directly over the Stables, the Groom’s Quarters is a unique vacation rental that provides comfortable and spacious accommodation for friends or family visiting Point Reyes with horses. 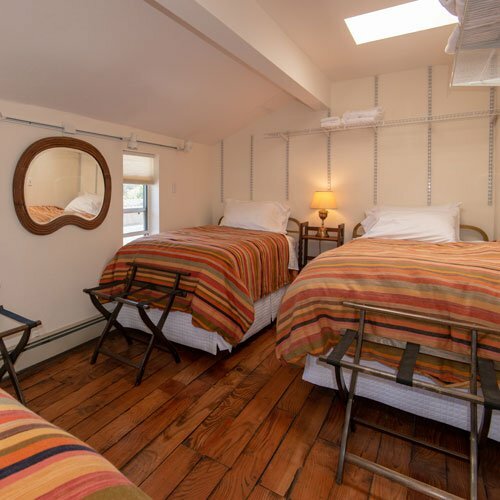 The Groom’s Quarters takes up the entire floor above the Stables and has two large suites with their own kitchens, two full bathrooms, a large shared living area, two decks with views and a bonus sleeping room with three twin beds. From wide open beaches to mountain trails, exploring Point Reyes on horseback with friends is always a rewarding experience. 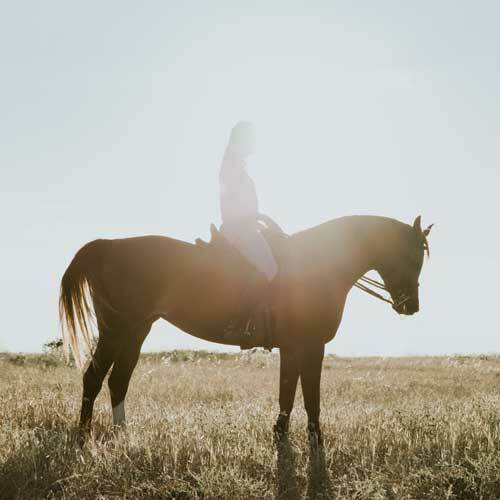 You’ll love lodging close to your horse, and the convenience of having all the restaurants, bars and activities of downtown Point Reyes Station just minutes away.